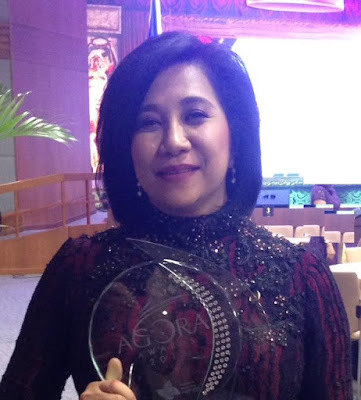 I have always believed that proper financial management is very crucial in our daily lives. Whether we are single or married, it is important that we are financially responsible. Though money won't bring us genuine happiness, we should look after our financial well-being because of practical reasons. Keynote speakers include Director of RFP and international speaker and best-selling author, Randell Tiongson; President of Homeschool Global and lead anchor of ANC’s “On the Money”, Edric Mendoza; Editor-in-Chief of Money Sense and Co-Founder of Learning Curve, Heinz Bulos; Director of Crown Financial Ministries, Joby Soriano and Director of Cards and Digital Payments, Personal Finance Coach, Sky Salanio. 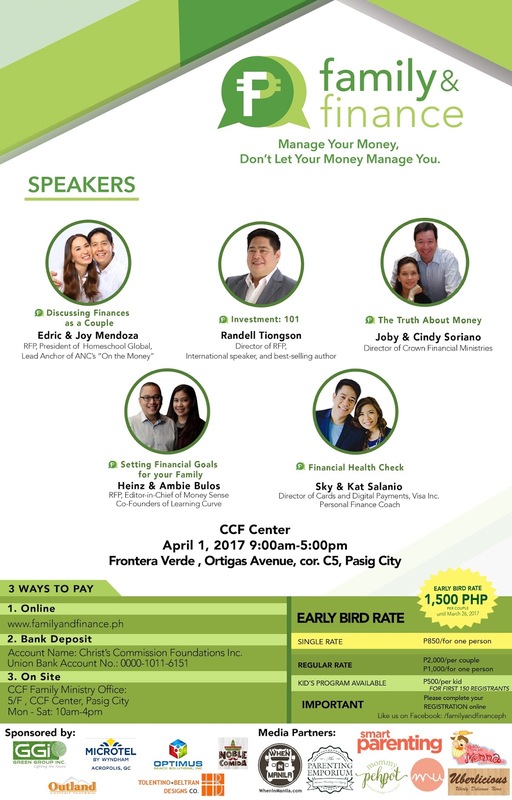 Family and Finance 2017 will be held on April 1, 2017, 8:00 AM to 5:30 PM at CCF Center, Frontera Verde, Ortigas Avenue corner C5 Road, Pasig City. Avail of their early bird rate of P850 for single attendee and P1500 for couples until March 26, 2017. For those who want to attend Family and Finance, you can secure your limited slots thru Family and Finance website: http://familyandfinance.ph or you can join our giveaway. Like My Metro Lifestyle on Facebook and Instagram. Like Family and Finance on Facebook. 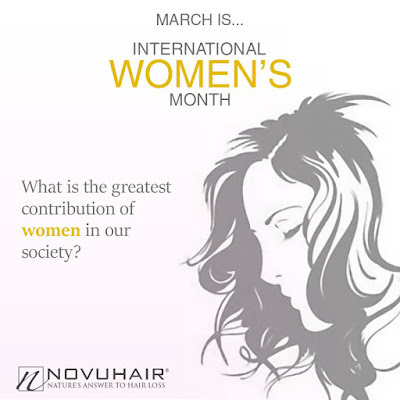 Share this post on facebook and caption it. "Win free tickets to Family and Finance 2017." Comment your name and facebook share URL. 3 winners will get a couple ticket (good for 2) worth Php 2,000. The announcement will be on March 30, 2017. Summer is coming up so you'll be staying more outdoors. While you're on the run, best to keep with you the W8 Ultra HD Sports Action Camera which only costs P1,199. With that low price, you're getting a WI-FI action camera capable of preserving your memories into 4K videos! The JBL Go portable bluetooth speaker is also perfect for you! For onlyP988, you get to bring music with you whether you're on top of a mountain or enjoying the waves in the beach. It also has a speaker phone function and comes in 8 vibrant colors. Laptops anyone? Lenovo Ideapad 100S-11-IBY, an 11.6-inch laptop running on Windows 10 with a 2GB RAM is available for only P6,999. That's a LENOVO laptop for only P6,999! How about a smartphone? Here's the O+ Crunch for only P1,495. For that low price, you are getting a dual sim smartphone with a 4.5-inch display running on Android 5.1 and with an 8GB storage expandable up to 32GB. Lastly, we're having the Sony PlayStation 4 Slim for only P13,499. You can try going around checking every store but you can't find a PlayStation 4 set (of course it comes with a controller) cheaper than this! Daniel Wellington's popularity is on the rise but until tomorrow, Lazada is keeping its prices low. So low you can have your Daniel Wellington watch for only P2,799! With different variants for men and women, get to choose between classic designs such as Sheffield, Suffolk, St. Mawes, Somerset, Bristol, and St. Andrews. When it comes to backpacks, Jansport is the top of mind and it will not fail your expectations during Lazada's Birthday Sale. Jansport Superbreak backpacks will be on sale for only P1,555until tomorrow, a 22% discount from its retail price. And for jet-setters who travels in style, Delsey is your genie offering the 55cm Delsey Eole cabin trolley for onlyP2,699 and if you need a bigger space, the 67cm Delsey 4-wheels Extendo 3 Epansion trolley is on sale for only P3,709, a 70% discount from it's SRP of 12,550! Today is the first day of Lazada's Birthday Sale and don't miss the great deals that will be pouring from Lazada's brand and merchant partners. With discounts on products across all categories, everyone is sure to enjoy browsing their website or mobile app to check out the best offers the Birthday Sale has to offer. One of the brands which came up with an irresistible offer is Nescafe. Coffee lovers will be delighted to know that during the 3-day sale from March 21 to 23, Nescafe Dolce Gusto will be offering a free coffee machine for a minimum purchase of 8 boxes of coffee capsules. For only P3,400, one can get not only 8 boxes of assorted coffee capsules but also a FREE Nescafe Dolce Gusto Oblo Machine. On the other hand, aNescafe Dolce Gusto Mini-Me Machine will come for free for every purchase of 10 boxes of assorted coffee capsules and a purchase of 12 boxes comes with a free Dolce Gusto Genio 2 Machine. The 10-box assorted coffee capsule package with a free Dolce Gusto Mini-Me Machine is priced at P4,250 while the 12-box coffee capsule pack with a free Dolce Gusto Genio 2 Machine will only cost P5,100. Making beverages is fun and easy with the Dolce Gusto coffee machines. And with a vast selection of beverages, from Espresso, to Cappuccino, hot chocolate and even teas, each coffee machine will be a good kitchen companion day and night. What are you waiting for? Getting your Dolce Gusto coffee machine can never be more effortless with Lazada offering not only CASH ON DELIVERY but also FREE DELIVERY. This offer is only available for 3 days so make sure that you grab this limited offer. Lazada's Birthday Sale runs from March 21 to 23 so check out Lazada.com.ph to see thousands of discounted products. 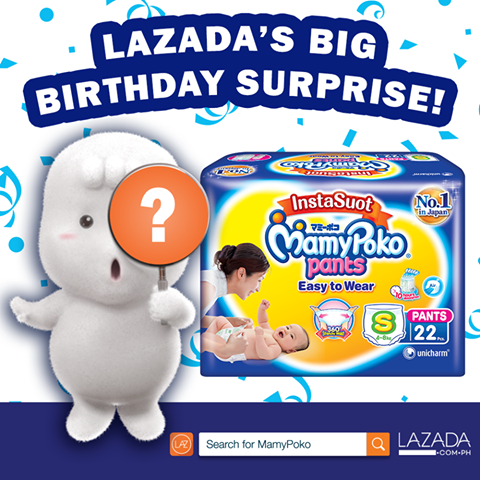 Lazada's Birthday Sale is not only for tech enthusiasts and beauty junkies, but for moms and dads as well. Nestle and MamyPoko will both be offering discounts on their products during the Birthday Sale which runs from March 21 to March 23, 2017. The Downside of Freelancing - Are you Guilty?